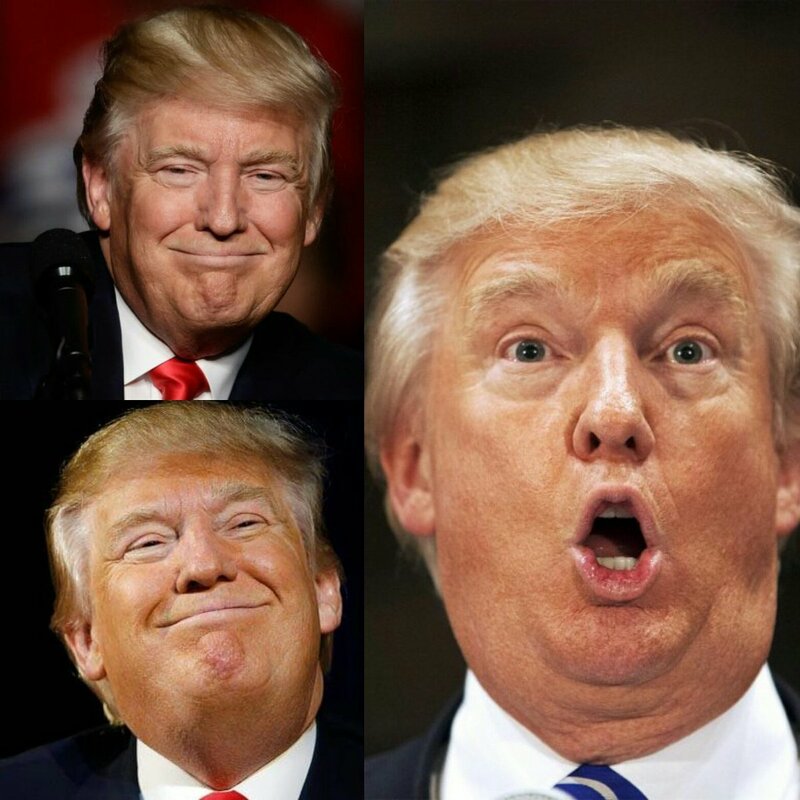 #Iran's MFA spox (in reaction to #POTUS #Trump's remarks): By the time the United States does not speak with Iran with the language of reverence, and not threats & sanctions, there will be no prospect for any dialogue with the regime of the US. ظریف: …. 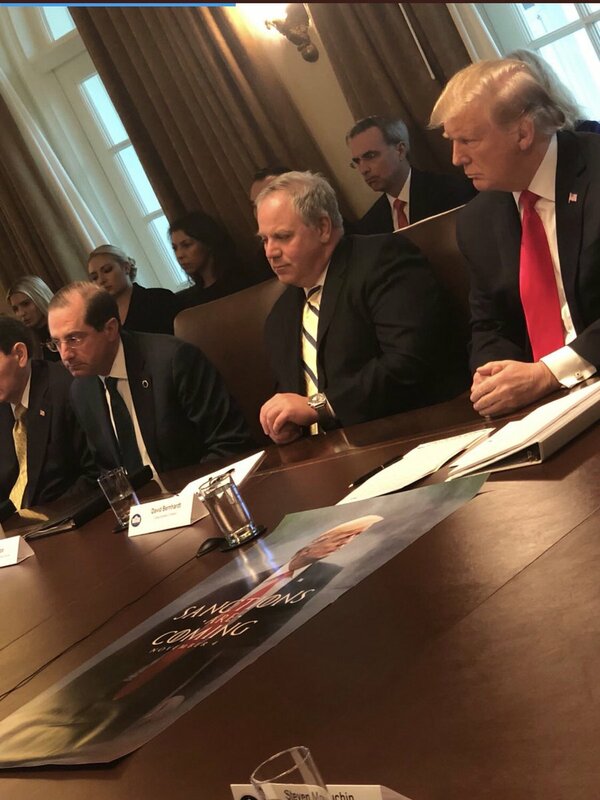 به نظر می‌رسد این دولت آمریکا (دولت ترامپ) @POTUS حد و مرزی برای بی حیایی و نفاق نمی‌شناسد. 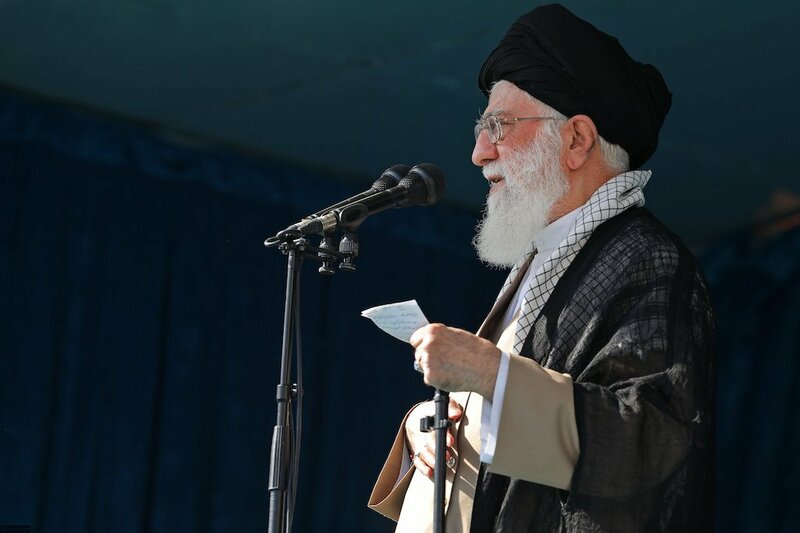 #Iran’s leader: #POTUS shows stupidity, but this shouldn’t make us neglect America’s deception. #Iran's parliament speaker says #Trump's #JCPOA stance shows that #POTUS is not committed to international agreements & has no respect for #UnitedNations. #Iran's statement: The claim by #POTUS regarding Iran's non-compliance has no international credibility, since #IAEA, as the sole authority to conduct such verification, has repeatedly confirmed Iran's full compliance. 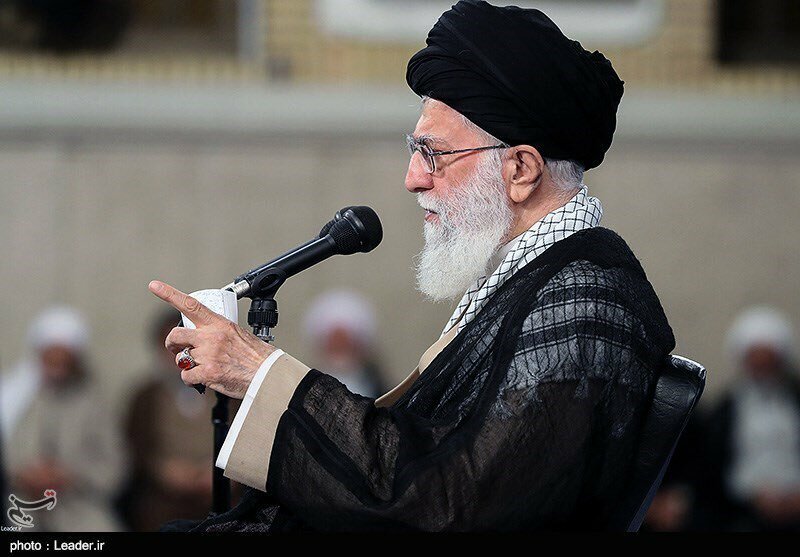 #Iran’s leader: The reason for stupid, shameless & cowboy-like speech w full of lies by #POTUS is due to their anger, helplessness & idiocy. 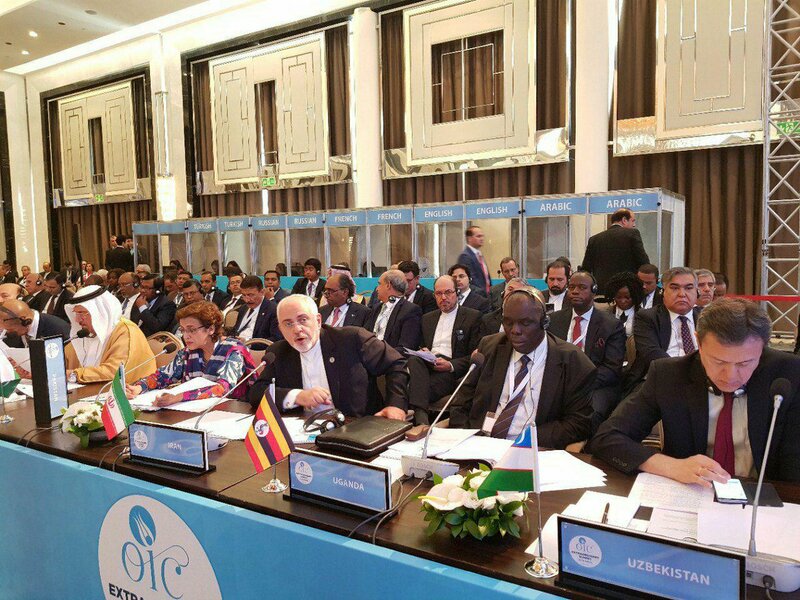 #Iran FM @JZarif (in #OIC summit on #Palestine in #Istanbul): Unlawful announcement by #POTUS regarding Al-Quds & his dangerous move to implement that decision on Day of Nakbah, triggered the tragedy & emboldened the occupiers to embark on a series of cold blooded massacres. 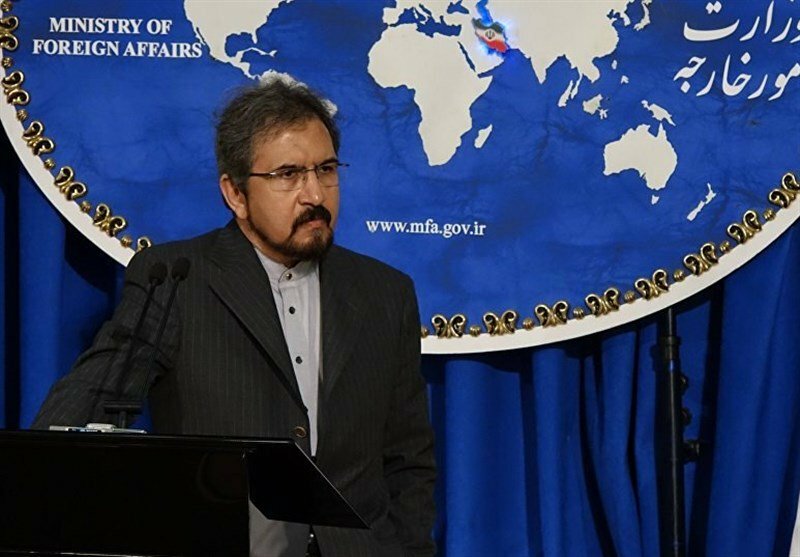 #Iran MFA spox: Iranian people remember the hostile constraints by #POTUS against people of Iran with preventing them from entering #US soil & arresting a large number of Iranians residing in the country. سی ان ان می‌گوید پیروزی«داگ جونز» دمکرات بعنوان سناتور آلاباما در سنا، لرزه‌ای بر کاخ سفید است که کار ترامپ @POTUSرابرای پیشبرد برنامه هایش درکنگره دشوارتر می‌کند بدین ترتیب شمار سناتور‌های دمکرات به ۴۹ نفر در برابر ۵۱ سناتور جمهوریخواه در سنای آمریکا می‌رسد. 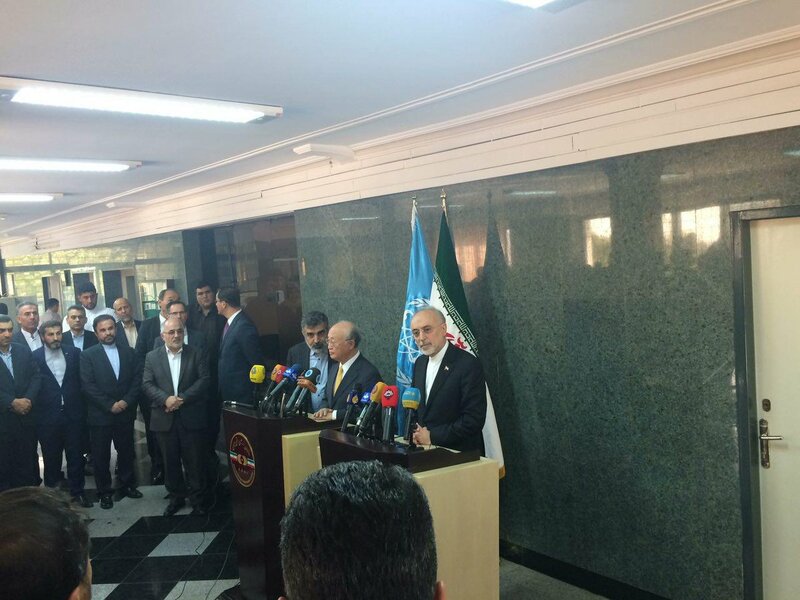 AEOI chief Salehi: We had good discussions. 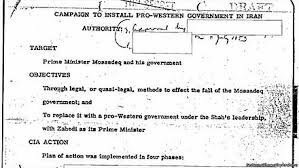 Amano came to #Iran at his own request. 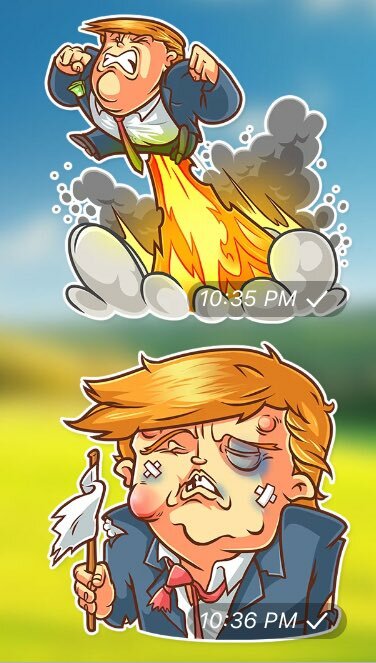 This is happening while #POTUS #Trump has created a sensitive condition by his stances re #IranDeal. 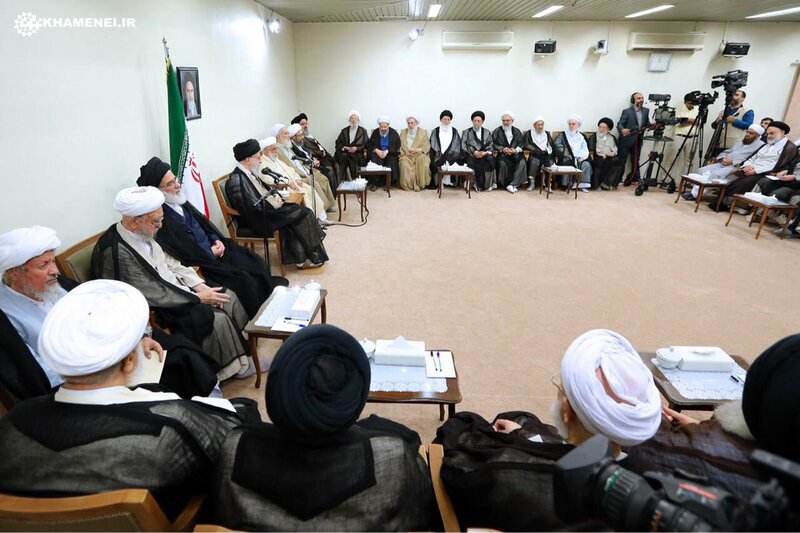 #Iran’s leader: It is wasting time to respond the remarks by #POTUS. I won’t bother to respond his nonsense statements. 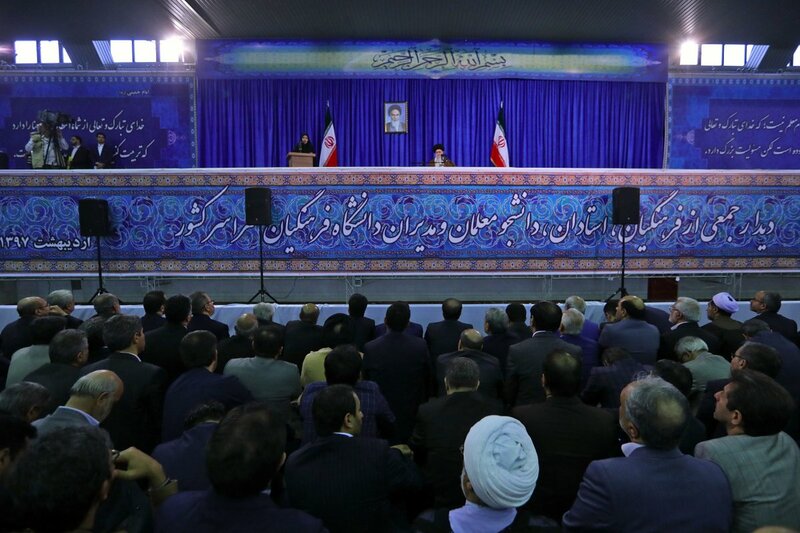 #Iran leader: European states supported #JCPOA & condemned remarks by #POTUS. 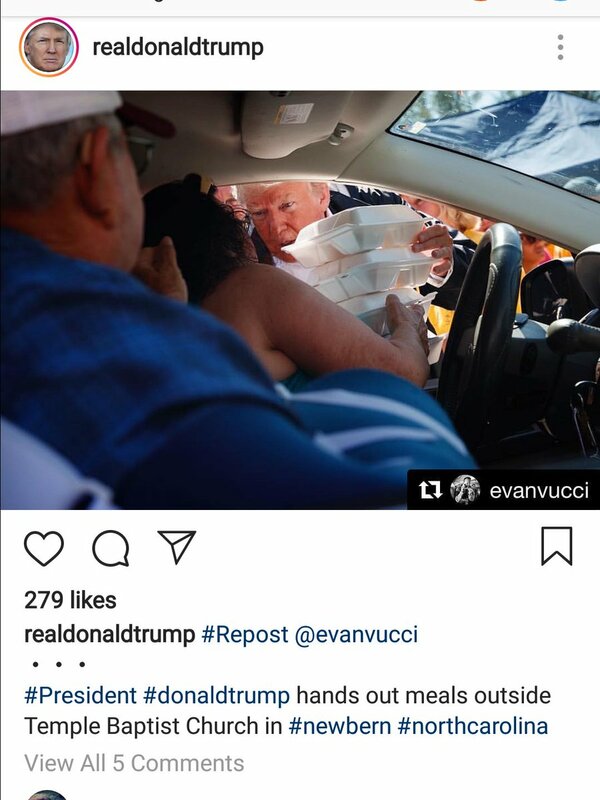 We welcomed this, but this is not enough.